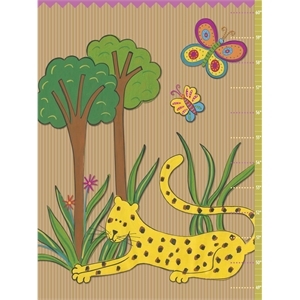 Parents are incredible proud of all of their kid’s achievements, and love making a big deal about anything positive, especially growth. 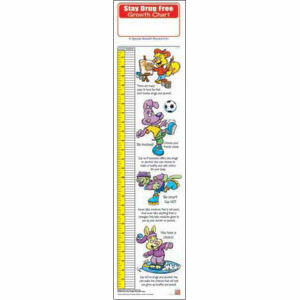 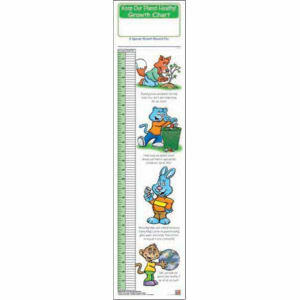 Children grow up so quickly, so help parents measure their child’s height with our custom printed promotional growth charts at IASpromotes.com! 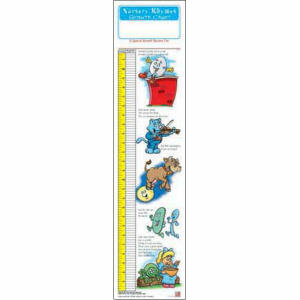 Customized growth charts are a fun family activity, and a way to keep track of a kid’s height every year. 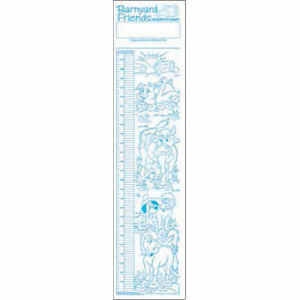 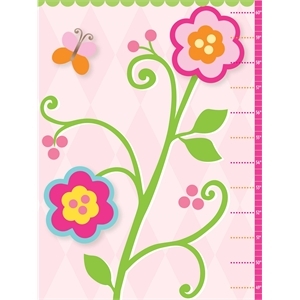 Logo imprinted growth charts are a fantastic gift to families. 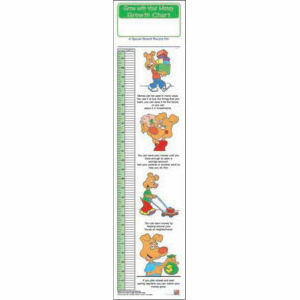 You can be sure that your personalized growth charts get maximum exposure since both parents and kids will want to show off your branded growth chart to everyone who visits! 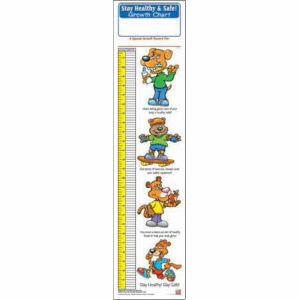 Here at IASpromotes.com, we stock a wonderful assortment of custom promotional growth charts in different styles, colors and designs to suit any family’s desires, and each can be imprinted with your company name, logo and contact information. 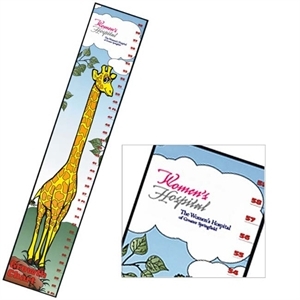 Customized growth charts are a great giveaway item for any family-related business, especially pediatrician offices. 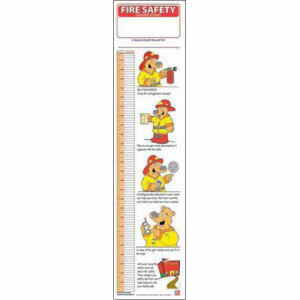 Start browsing our custom growth charts for your brand today!